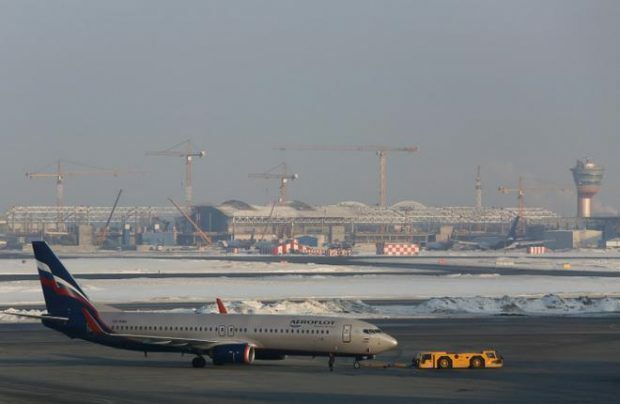 A new Boeing 737-800 airliner in Aeroflot livery arrived at Moscow’s Sheremetyevo airport on March 29. According to Flightradar24 airplane tracking portal, the aircraft (registration code VP-BMD) was ferried from Boeing’s Seattle factory with a stopover in Reykjavik. The airliner, built in 2017, will become the 22nd of the 737 type in the Russian flag carrier’s fleet. The previous delivery sported the SkyTeam livery and entered service with the operator in February 2017. The carrier is taking delivery of its new narrowbody aircraft under a contract with Russian leasing company Avia Capital Services. The carrier’s parent comoany Aeroflot Group, which also includes airline subsidiaries Rossiya, Pobeda, and Aurora, has singed a delivery agreement for a further 10 Boeing 737-800s with Sberbank Leasing’s Irish subsidiary SB Leasing Ireland Limited. Aeroflot Group previously announced plans to take delivery of 24 more Boeing 737s in 2017, including to replace five of the type already in operation to be phased out.